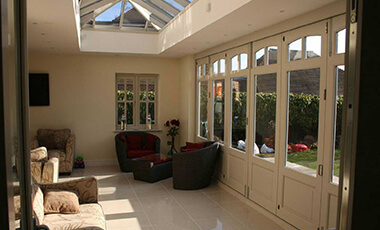 Add a touch of class to your home with our eye-catching, high quality bifolding door range. With so many styles, designs and opportunities for customisation, you’ll no doubt find one perfect for you and your home. 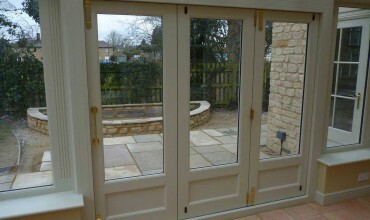 Unlike traditional doors or French doors, internal and interior bifold doors are space-saving when the doors are opened. The proof is in the numbers! Internal and interior bifold doors can save more than 85 perfect of space that would otherwise be lost to standard internal doors. This opens up space in your home, making rooms more functional and airy. What are you going to do with all the extra space? Of course, the amount of space saved will depend quite a bit on the layout of your home and of individual rooms. But, after installing interior and internal bifold doors for hundreds of happy customers, we can confirm that they make a noticeable difference in nearly every case. Internal bifold doors create a wider entry point between rooms, making the living space in your home look and feel much larger. The amount of light that interior bifold doors let in also makes your living space more enjoyable year-round. 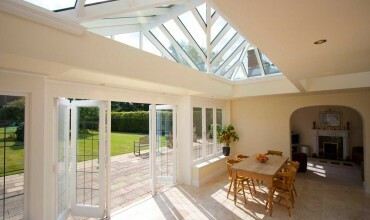 Not only do our bifolding doors open up space in your home, they create a more elegant, inviting space. All of our doors and other products are manufactured using high quality hardwoods and softwoods. We also use a range of beautiful (and customisable) ironmongery to complement the style of your home. You’re free to choose nearly every design element of your interior bifold doors, from handles and tracks through to blinds and frame joins. With so many options for customisation, we’re able to create a truly bespoke solution for all of our customers. 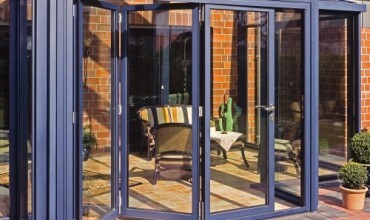 By installing interior or internal bifold doors, you’ll be able to sweep an entire wall to one side. When open, this creates an airy, bright room. When closed, the bifold door acts as a temporary room divider, great for a guest room, children’s play area, or study. We will work with you to understand your goals and create a customised solution for you. 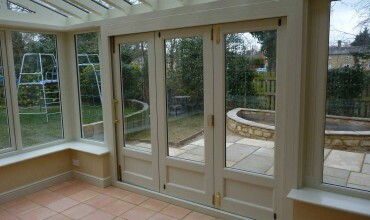 As opposed to remodelling your home, the installation of bifold doors is easy, fast and inexpensive. 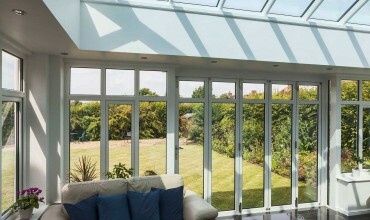 How much do aluminium bifold doors cost? Are wood or fibreglass doors better? 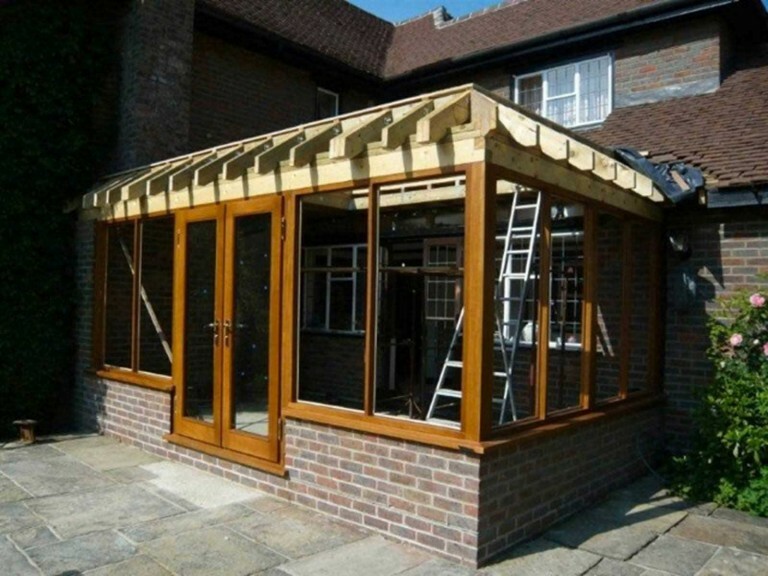 Can bi-fold doors open inwards?